Royal Cabs offer clients a fast, friendly, safe and reliable service 24 hours a day, seven days a week. with a minimum of five years driving experience. "Royal Cabs always pick me and my friends up on time. if you want a Taxi in Nottingham, call Royal. Trust me, you will be guaranteed to receive your taxi on time. No more waiting around wondering where your cab is. Great Service and friendly drivers." 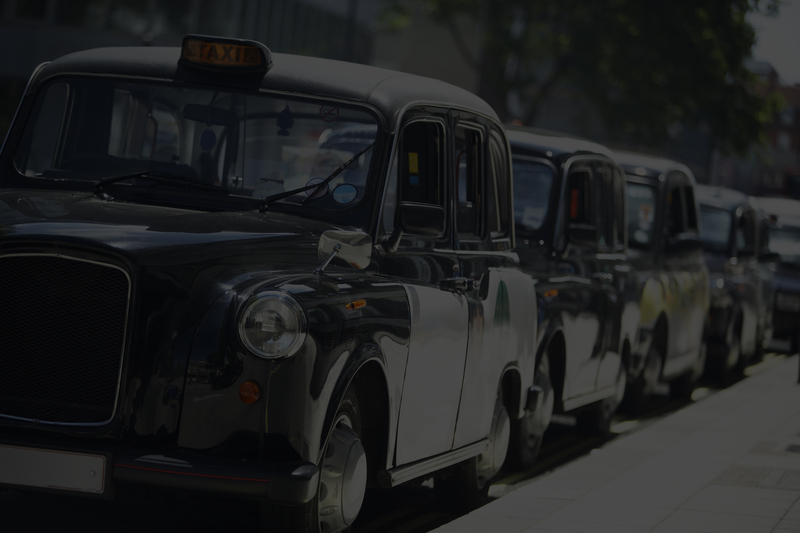 "We used a Royal Cabs 6 seater to take us all to East Midlands Airport. The taxi came on time and picked us up on our return journey as well. There was also plenty of space for suitcases. We were very happy with the service received." © 2018 Royal Cabs. All Right Reserved.